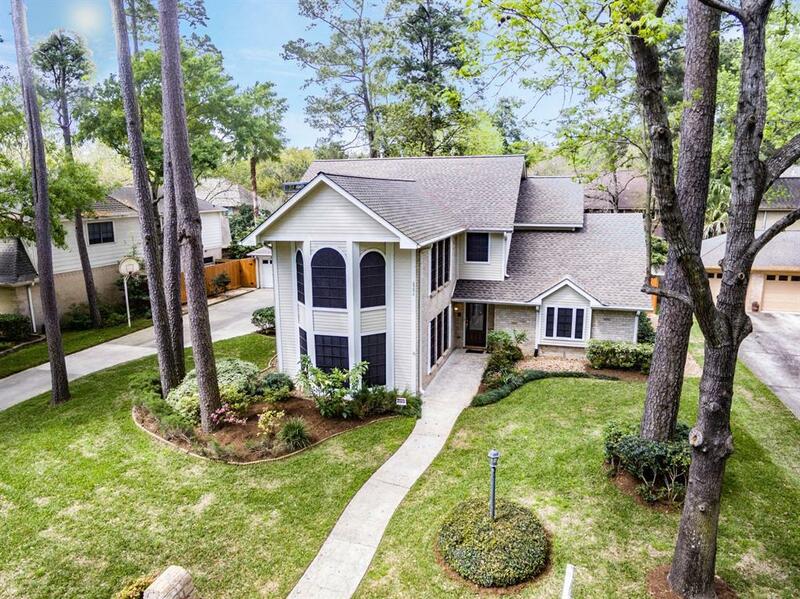 Beautiful stunning home with enormous entertainer's back yard! 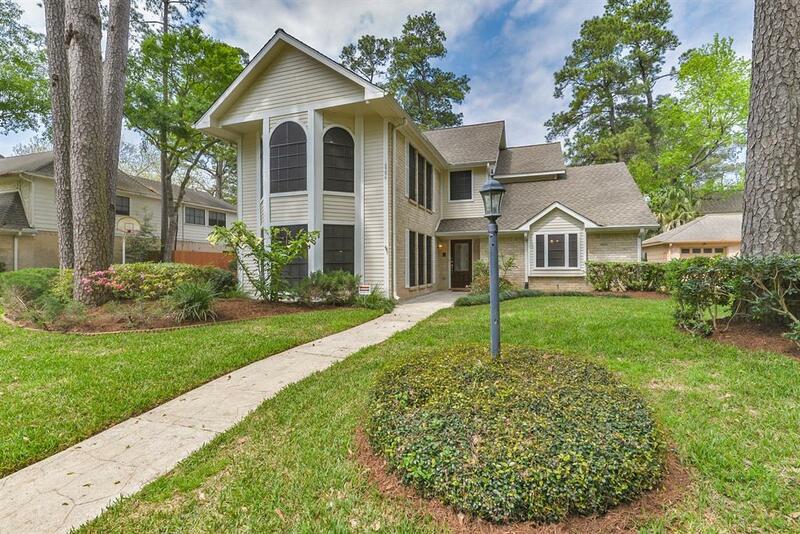 4 bedroom, 3.5 bathroom fantastic custom home w/ 3 car garage in Champions Park Subdivision & Acclaimed CyFair ISD. Secluded and picturesque backyard paradise w/ heated pool, spa, large covered patio and built-in gas grill. Gorgeous quartz counter-tops and back-splash in the kitchen with an island. Updated master with granite counter-tops in bathroom. Two fireplaces in spacious living area. All the bedrooms are large with plenty of closet space. All recent: AC, furnace, water heaters, fence, interior paint and ceiling fans in living area and all bedrooms. 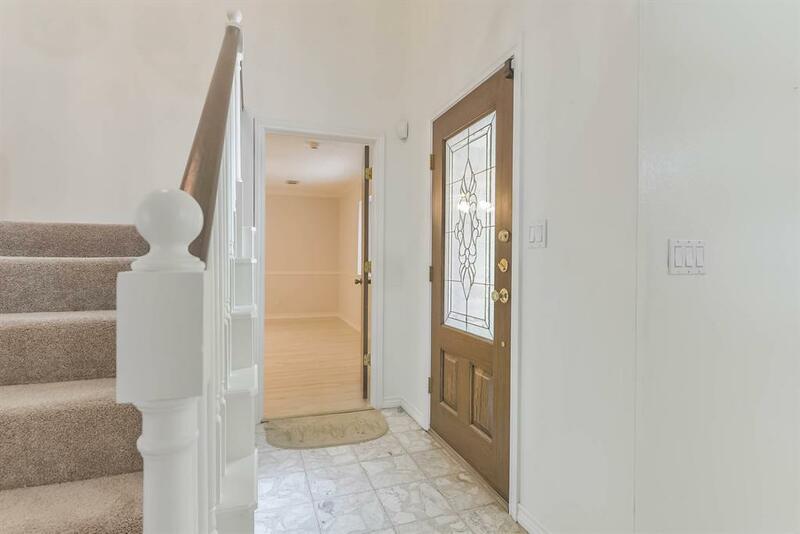 You will absolutely love the natural bright lighting throughout. Refrigerator, Washer & Dryer stay. Ample amount of storage space within home and also garage! 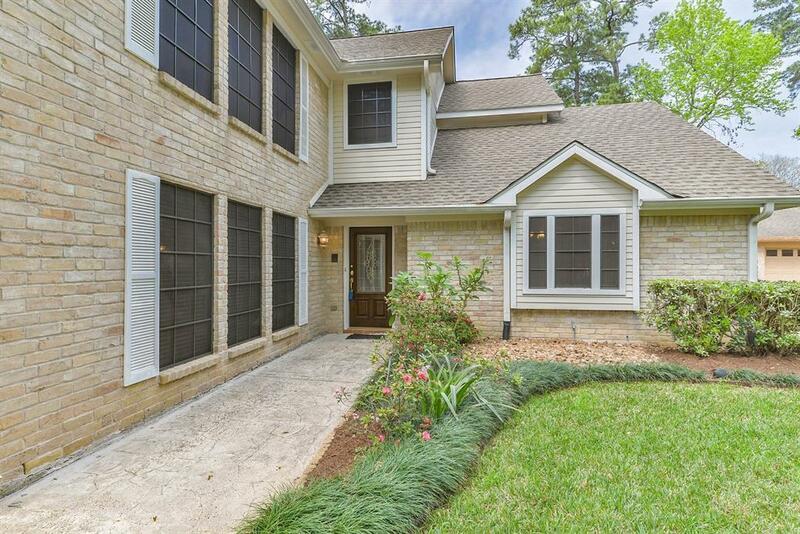 Located in an established neighborhood and just minutes from HWY 249 and Beltway 8, entertainment, shopping, and restaurants. And only twenty minutes to Exxon campus, making your commute easier! NO FLOODING.